A selection of projects with hand drawn, rendered or photoshop visuals. Concept design for a launch of a new basketball shoe. 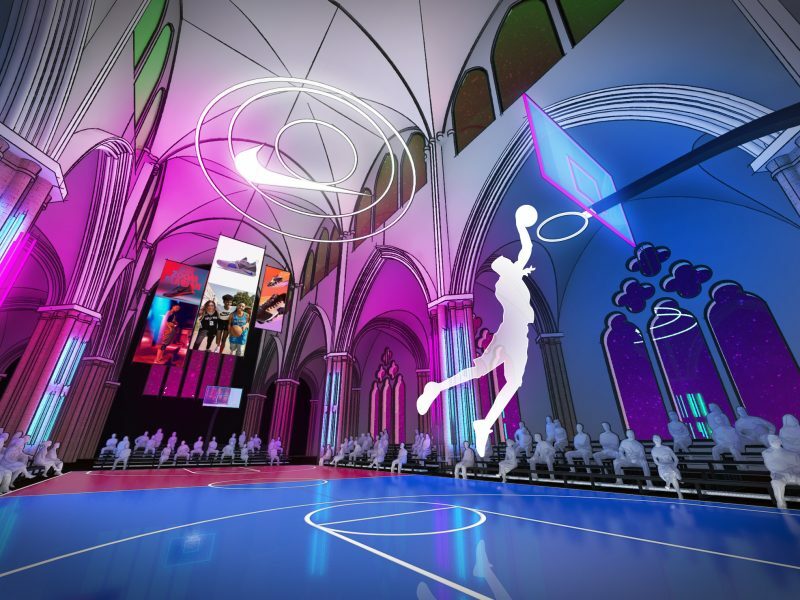 Having a Cathedral as the venue implies reverence and awe, but with a modern twist. Traditional lighting and neon signage highlight the architecture. Hanging signage showcases the products. 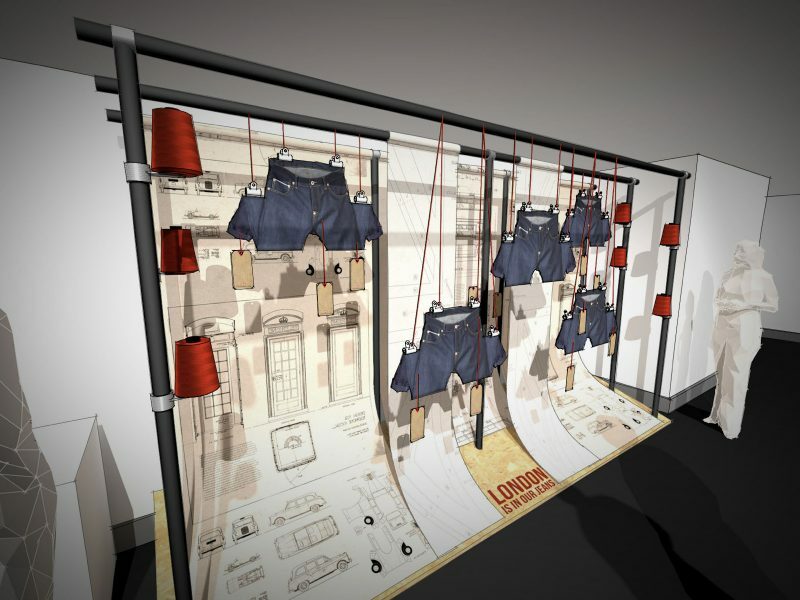 Pop-up Installation for a jeans manufacturer designed and visualised in my sketchy style. 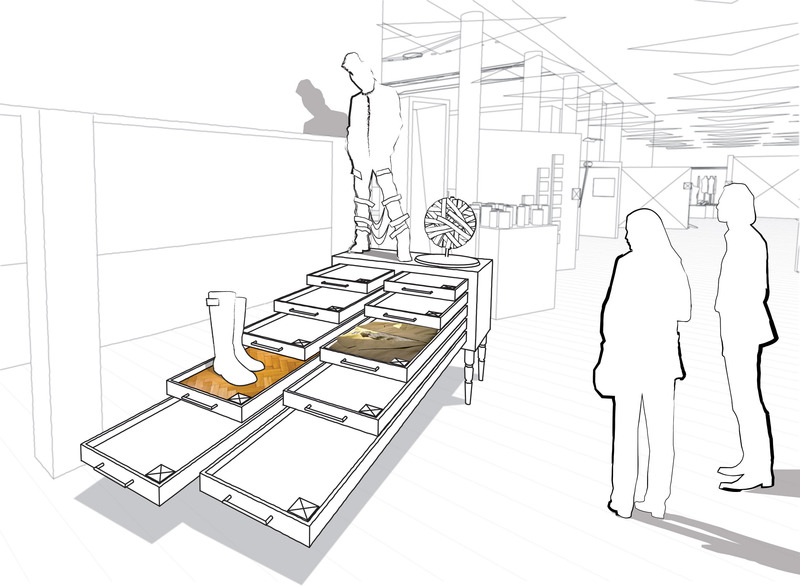 I visualised this installation design in Vectorworks. 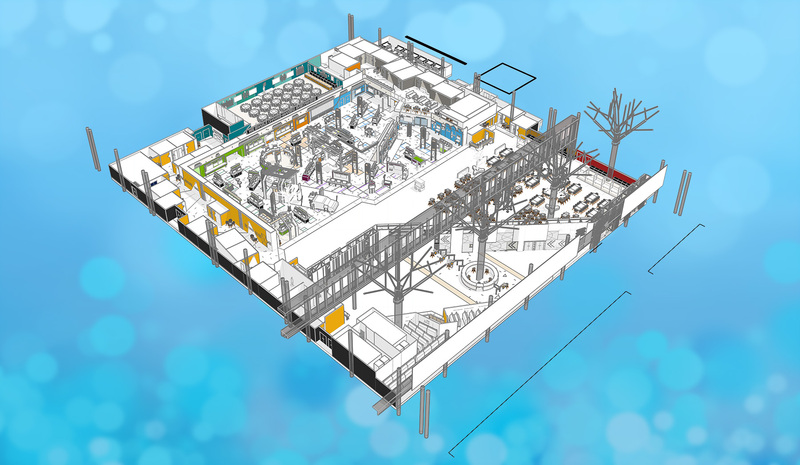 3D Design, Development, Visuals and On-Site Delivery Working with a Creative Director – space planning, concept design development, Studio Max visuals, 3D design and detailing, technical drawings and on-site delivery. Design team included Graphic Design, Art Direction and Creative Strategy by others at Jack Morton. 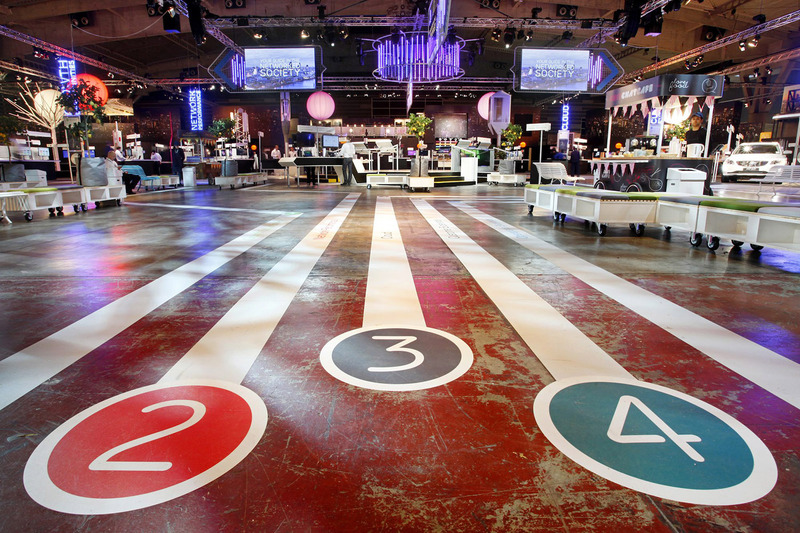 As part of a design team, space planning, 3D design, 3D visuals, master planning and detail design and on-site delivery for the 6000 square metre exhibition stand at MWC 2015. 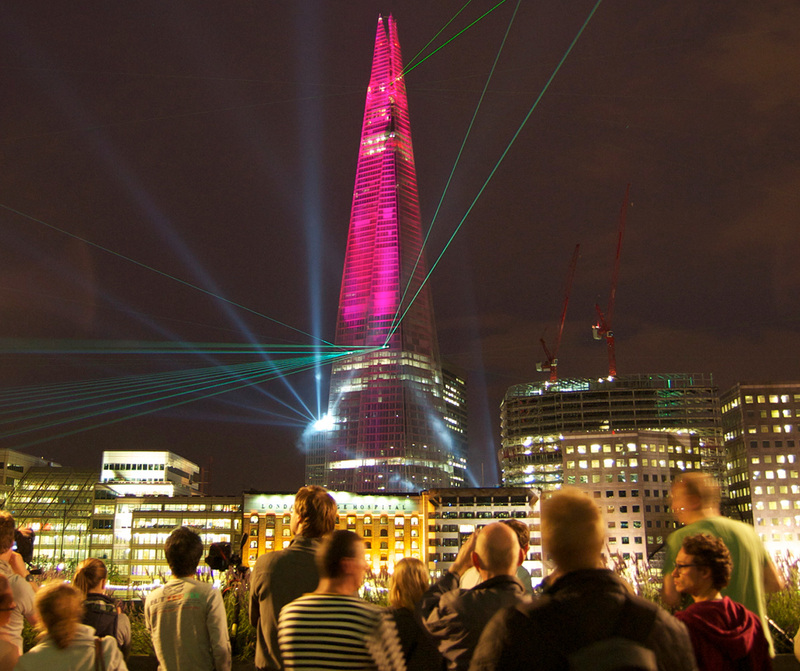 As with previous years, live event with projection, lighting and staging plus a large scenic areas integrated into an exhibition space. 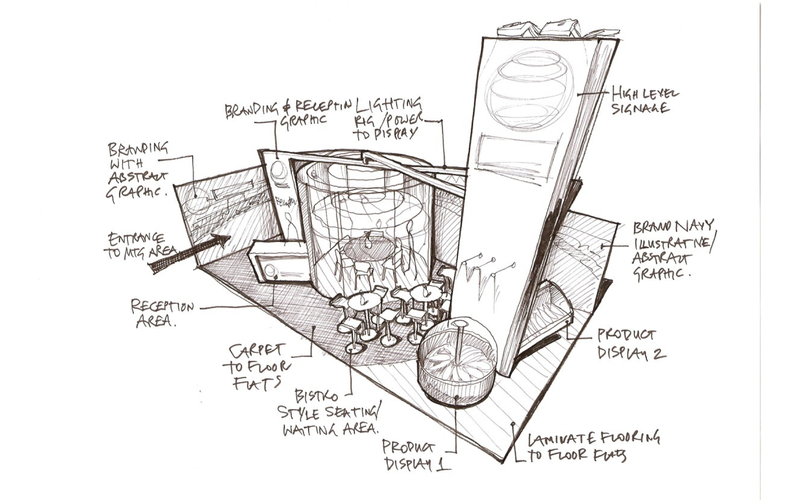 3D design, visuals and detail drawings for the GREAT Festival of Creativity in Istanbul for Jack Morton Worldwide. Visuals were created in Revit, then modified in Illustrator to create a less formal line type, then Photoshop. I have tested the new lines styles in Revit 2016 which would stop the need for the Illustrator step! 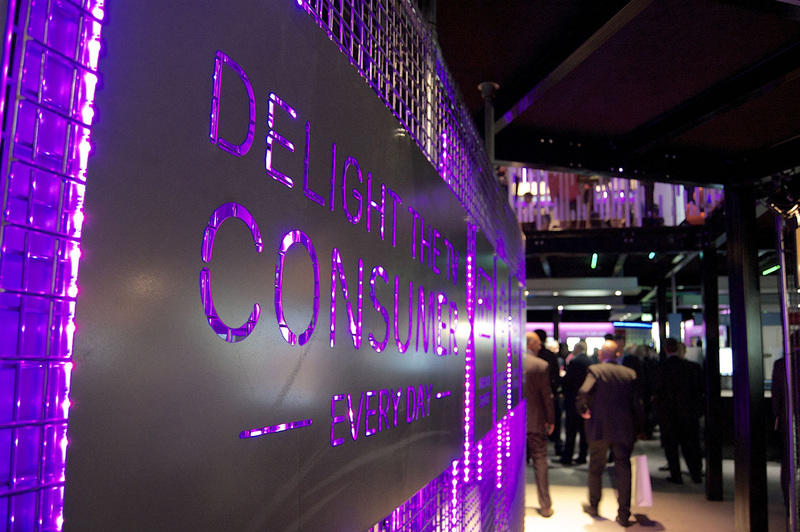 As part of a design team, design development, master planning and detail drawing and on-site delivery for the 6000 square metre exhibition stand at MWC 2014. As with last year, live event with projection, lighting and staging plus a large scenic areas and more formal exhibition space. Pencil sketches & Graphic Design as part of the overall scheme. Exhibition Design & Visuals in Studio Max with Photoshop. 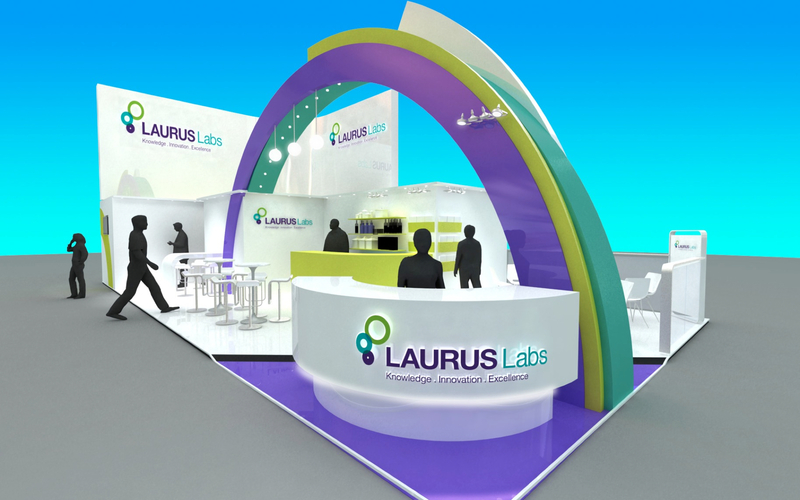 Exhibition Stand Design and Studio Max Visuals for this Pharmaceutical company. Graphic Design as part of the overall design then spiced up in Photoshop for a bit of atmosphere. Exhibition stand design for Sony. Concept design for demonstrating the new depth of field capabilities of the camera range. A central podium shows a performer and various hanging elements for a ring of cameras to focus on at differing distances. 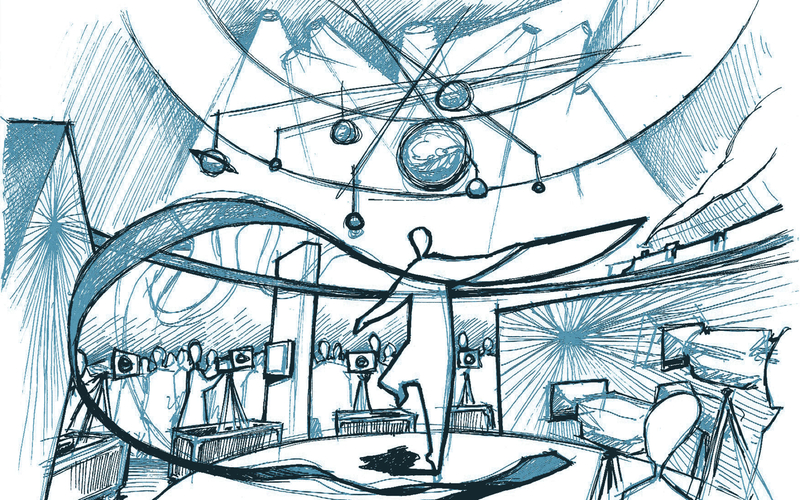 Sketches, hand drawn visuals for concept development then Studio Max visuals and Photoshop for atmosphere. 60m long underwater illustration in Adobe Illustrator for water sports based live event. Fun toy for the bath was my entry for a Product Design Competition. Paper & pen – coloured in Photoshop. 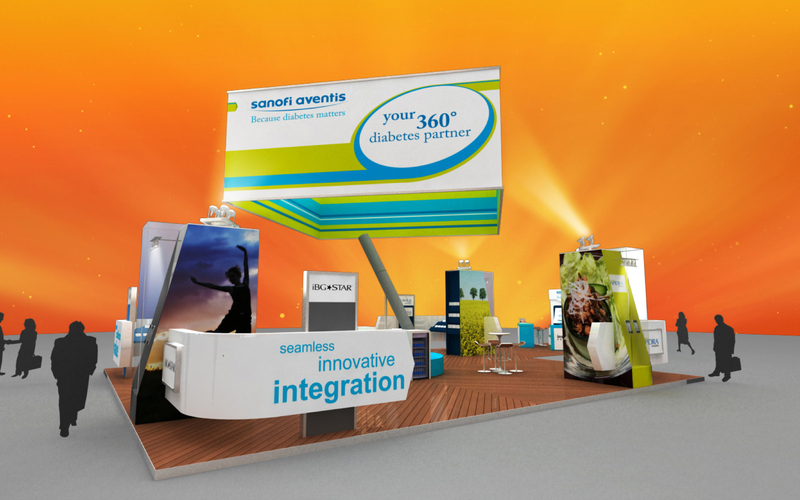 3D Design & Visuals in Studio Max with Photoshop for this Pharmaceutical company exhibition stand.